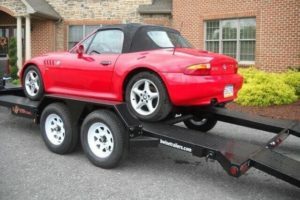 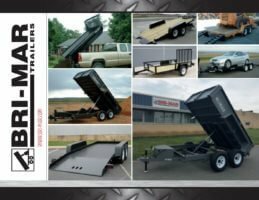 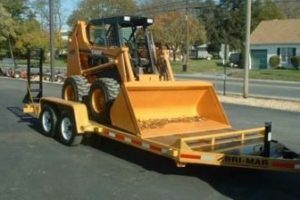 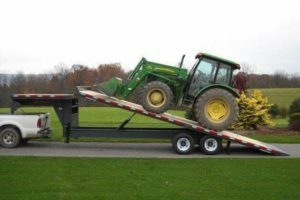 Great for commercial use and homeowners who want a superb trailer. 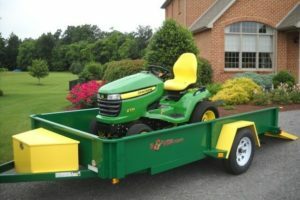 Great for homeowners and businesses with light use. 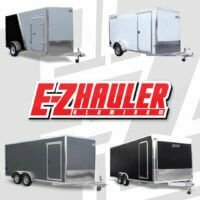 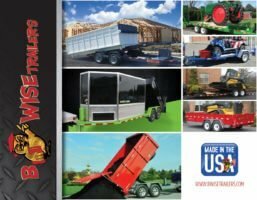 Full range of premium enclosed trailers. 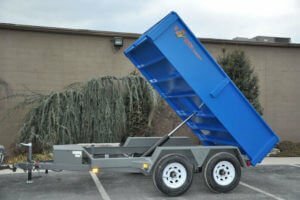 Great for commercial use and homeowners who want a superb light-weight trailer.